The CIS Medical Assistant monitors special diets, helps with weight management, takes vital signs and provides communication on behalf of members with health support systems and government-based service entities. 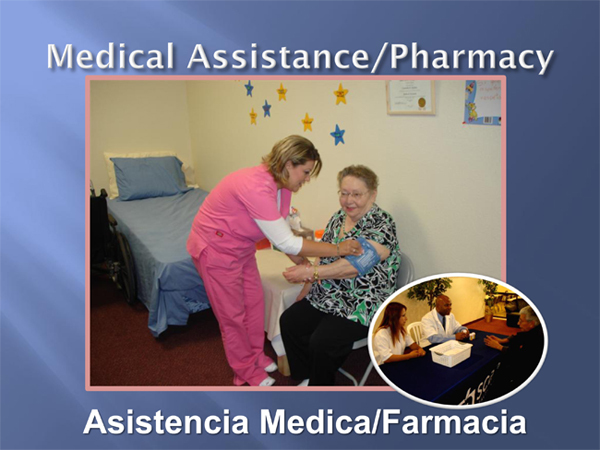 The Medical Assistant helps members to make doctor’s appointments, gain access to clinical specialists, and secures transportation to appointments. The Medical Assistant serves as the liaison to Facey and Health Care Partners Medical Groups, as well as the liaison to North Valley Pharmacy which provides weekly medication deliveries.